Hi Badasses! I’m Lindsay Griffiths, your Barnegat BALG leader! I was never a gym class hero. I used to try to find any excuse to get out of running (and most physical exercise) when I was a kid, and having asthma and allergies helped me do that. A bout of some undiagnosed illness even got me a full semester off of gym class in high school (it turned out to be depression)! But when I hit my late twenties, I wanted to give running a try, just to see if I could do it. I really didn’t think it was possible. I tried running in fits and starts in 2009, 2012-2015, and finally was back for good in 2016. If you ask me what my biggest running accomplishment is, you might expect it to be my bucket list race from last year, the Long Beach Island 18-miler. But actually, it’s the first time I ran two miles without stopping. I seriously didn’t think I could do it, and I joked that someone would find me in a ditch on the side of the road. But somehow, putting one foot in front of the other, I made it! I joined the online BALG last year and it changed my life - there, I found camaraderie, and the strength and courge to find my in-person badass lady gang. It’s the first time I’d made friends since I moved to the shore ten years ago. 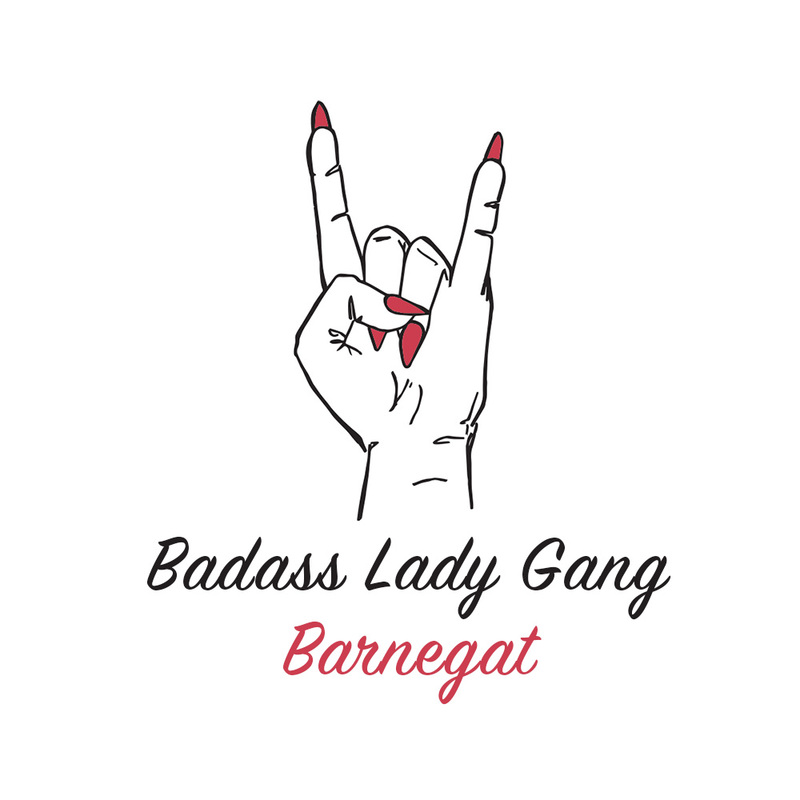 I wanted to start the Barnegat chapter of the BALG to help others find THEIR badass lady gang like I did. I’m looking forward to connecting with all of you and seeing if running together just might change your life too. And what am I training for now? The Paris marathon, in April! Outside of running, I’m a lawyer-wrangler, aunt, basset mama, traveler, and photographer. Sometimes, I get some sleep.